Possibility of converting to a large daycare business. Opportunity to start your own art, music, craft teaching facility, martial art, yoga or dance studio. Take advantage of this premises, built out cost over $400,000 of improvement, and there is a possibility to convert the 3500 sf space to a daycare or school, or any other potential business that can use the improvement at half the price. 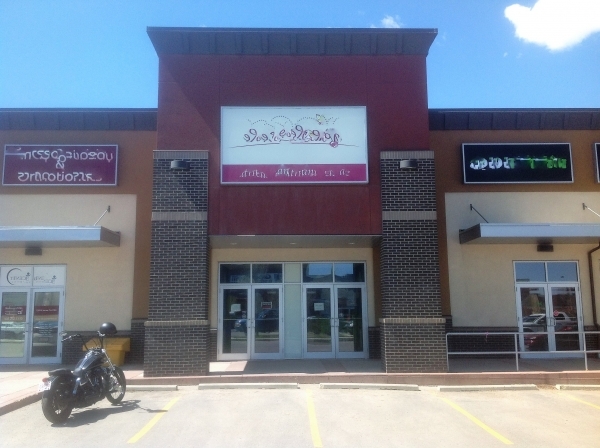 Current owner is the first tenant of this new outdoor mall location in an affluent district of NW Calgary. New area, many young families. Higher than average household income. 3 year into the 10 year lease. $29/ft, total area 3561sf. Viewing by appointment only, please do not approach staff. Imagine running a daycare during the day and on the evenings and weekends, you rent the space out for individual instructors to teach their own specialties... getting multiple source of income.